Col&MacArthur, the famous watchmaker based in Bassenge in the Liège region, had the honour of designing a watch to commemorate the Armistice in 1918. Sunday 11 November 2018 marked the 100th anniversary of the Armistice of the First World War. 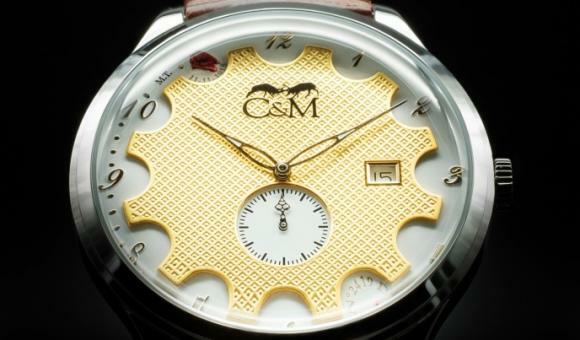 Col&MacArthur was commissioned for the occasion to design a unique watch. At the commemoration ceremony in Rethondes on 10 November, Angela Merkel and Emmanuel Macron were presented with the precious watch. American President Donald Trump and other political figures around the world have also subsequently received an example. The watch, with a production run of 1,918 numbered copies, uses the symbols of the Armistice throughout its design. It is still on sale on the company's website and is available to the general public. Watch company Col&MacArthur was founded by Sébastien Colen and Iain Wood-MacArthur, who together have more than 50 years of experience in the field of precision engineering. 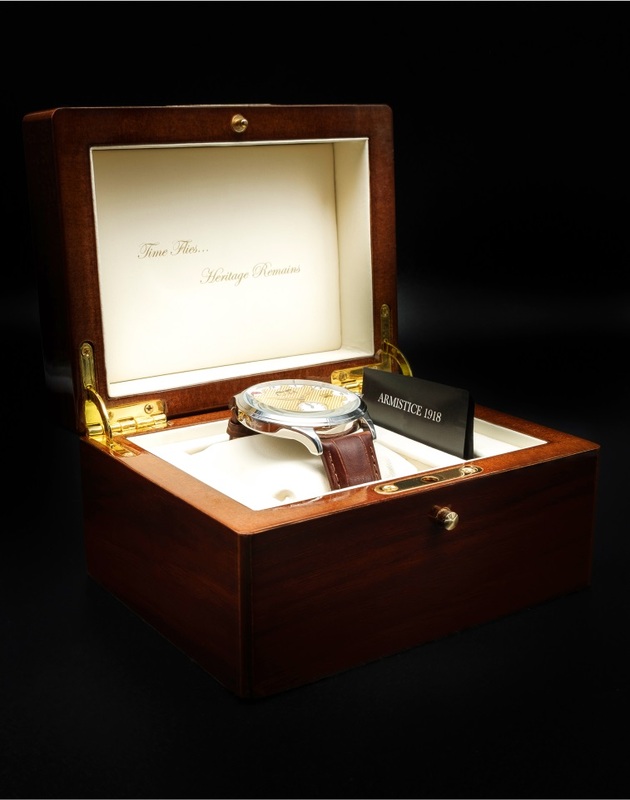 The company also markets personalised commemorative watches for all types of prestigious communities, particularly for major historical events. Shortly after its founding, the British Ministry of Defence granted a warrant to the company to supply the Queen's Guard at Buckingham Palace. It is a great honour for Col&MacArthur, which, although a recent business, is gaining an increasingly important position in the European market.